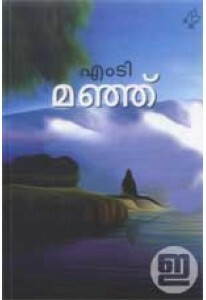 Manj is one of the most popular works of fiction by M T Vasudevan Nair. 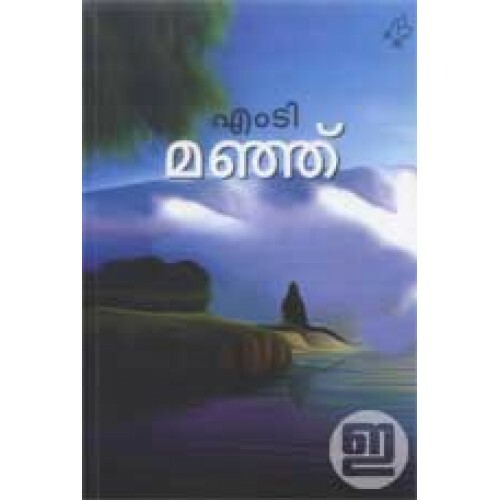 The fragile mists of memories, emotions, and time weave through this haunting narrative, as the author takes us through the mindscape of the lead character of this novella – Vimala Devi. Vimala and Sudhir had once shared a passionate affair filled with promises. But nine years have passed as she continues to wait for a letter, a phone call, or a visit from him. Sharing her anticipation, is the boatman Buddhu, who is searching for his White father with the aid of only a faded photograph. 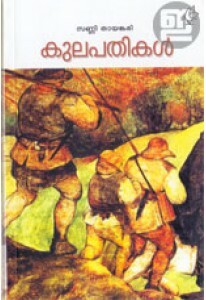 This edition comes with an in-depth study by K P Sankaran. PLEASE NOTE: THIS IS A TEXT BOOK. SO, NO DISCOUNT COUPON WILL WORK FOR THIS PRODUCT.